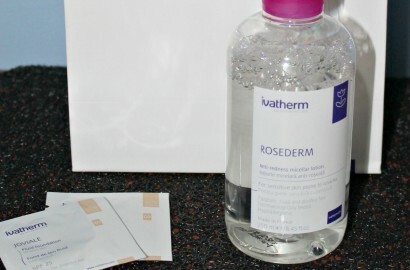 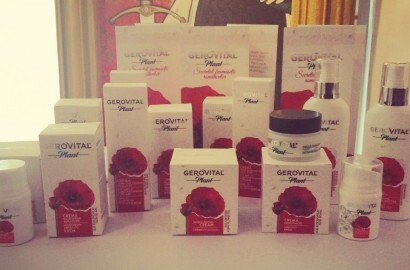 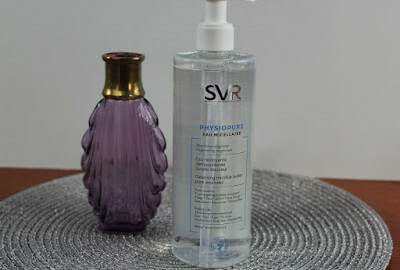 Hello my lovely readers, I have finished the Ivatherm Rosederm Anti-redness Micellar Lotion for a while now and it’s high time I wrote about it. 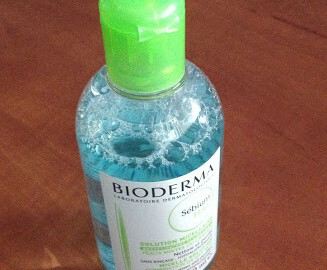 A loud classroom at the Happy Skin School is awaiting the teacher. 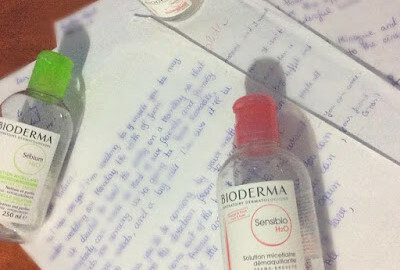 They are speaking loudly and moving endlessly across the room. 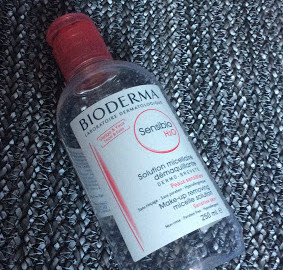 Today’s post stars one of the most loved, cult products from Bioderma : its Sensibio H2O micellar water. 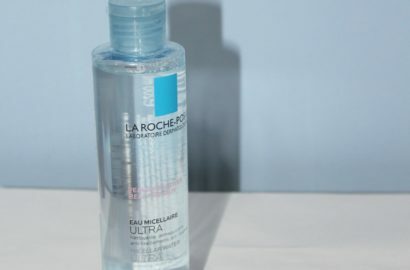 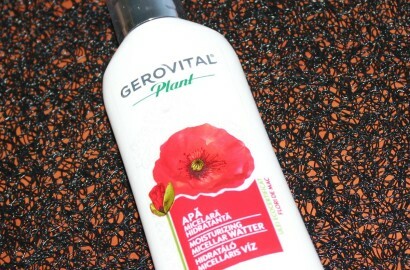 I have received this micellar water for testing at an Optimashop event and since my current micellar water was on the verge of ending, this was the next best thing. 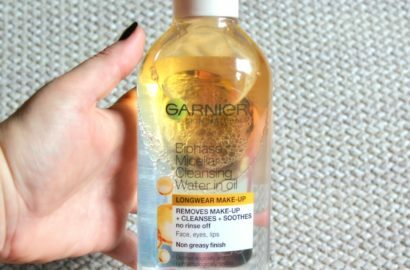 The subject of today’s review is a micellar water I have recently finished so it’s time I share with you my thoughts on it. 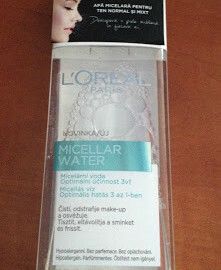 I have had this micellar water for a while now and it has been waiting patiently for me to take it out from the stash and use it.